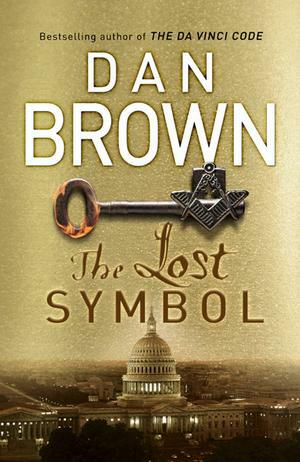 Ever since I finished the book “The Lost Symbol“, I have literally gone crazy on neotic science, mind power & the magic of thinking “BIG”!! I must say this book has brought a real impact on me… Can’t believe how I had ever missed this book this long…. I especially loved the part, “Googling does not mean you research”!! Truly, body as a machine is more complicated than any other machine in the world.. A comparison of the brain with the structure of the temple!! Wow.. Bind blowing!! Who is God? What does Prayer do? Who answers my prayers? The answer seems pretty simple.. Focus on a single thought.. Your vision on making it happen..
Be it God or be it fate.. its just the dimension what you set! !